From a young age, Dr Haley understood the power of chiropractic as her brother struggled with a painful stomach condition that baffled medical doctors. Thankfully, her parents turned to chiropractic, which greatly helped him. Because chiropractic care is all about restoring the nervous system (which includes the stomach), her brother was able to get back to a healthy and pain-free life. 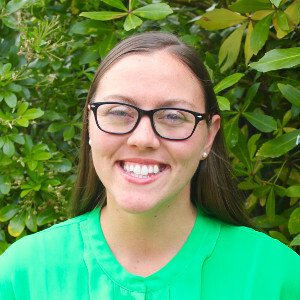 Witnessing its powerful effects firsthand made a lasting impression on young Dr Haley, which ultimately led to her exploring the chiropractic field firsthand! Dr Haley attended the renowned Simpson College where she received a Bachelor of Arts in Spanish as well as minors in Biology and Chemistry. After, she decided on Northwestern Health Science University for her chiropractic education. 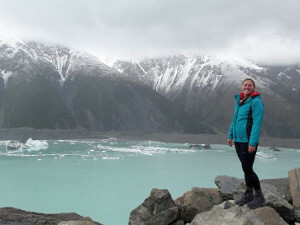 There, she had the opportunity to participate in an internship with Roughan Chiropractic in New Zealand—which eventually brought her here for good, intending to make NZ her home for many years to come. Outside of the practice, Dr Haley enjoys running all types of races—from 5K’s to marathons and everything in between. She enjoys spending time outdoors as well as fishing and camping. Dr Haley is an avid traveller (which brought her to New Zealand to begin with) and has explored many parts of the world, including Europe, South America and Southeast Asia. Get to know more about Dr Haley when you book your next visit to Roughan Chiropractic.